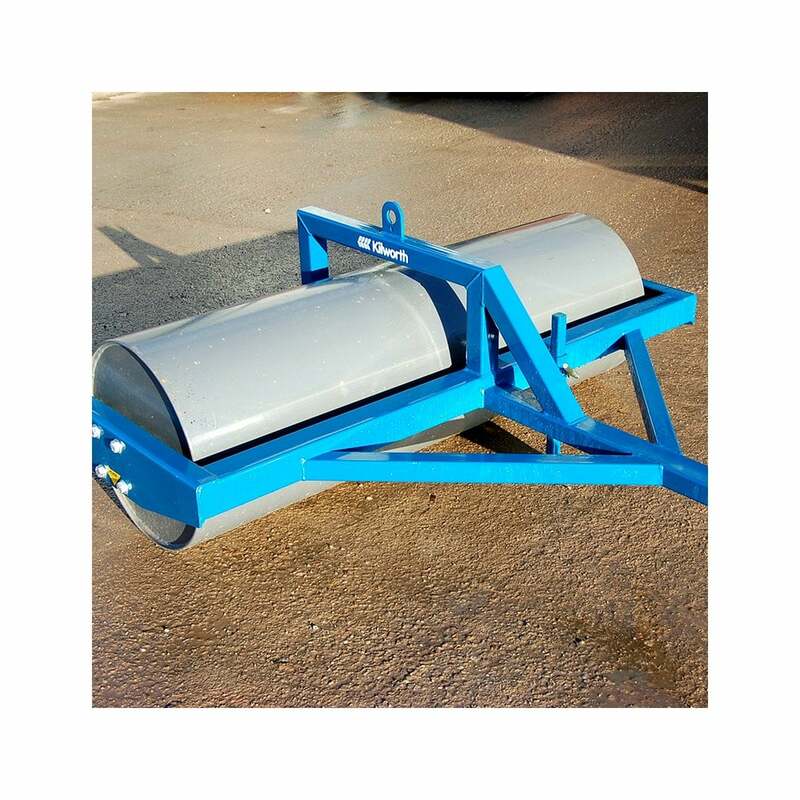 This trailed flat roller is ideally suited for the maintenance of paddocks, pasture land and sports pitches. The FR5 model is 1.5m wide and has a ballasted weight of 550kg. The FR6 model is 1.82m wide and has a ballasted weight of 660kg.